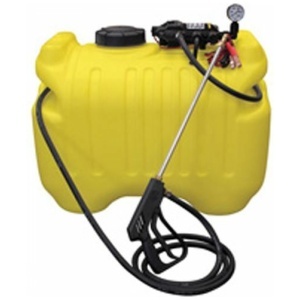 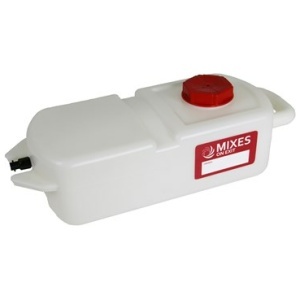 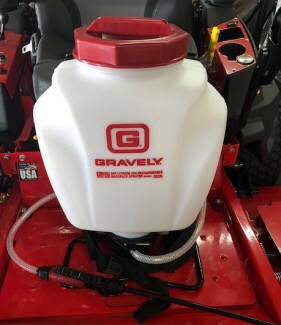 Ideal for applying insecticides and herbicides. 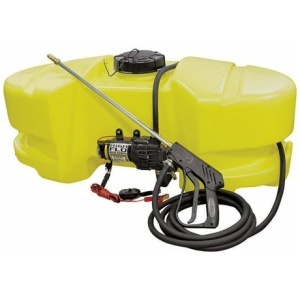 Ideal for applying insecticides and herbicides. 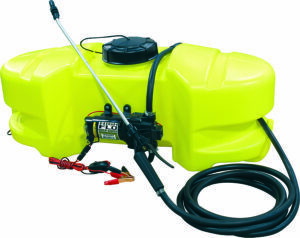 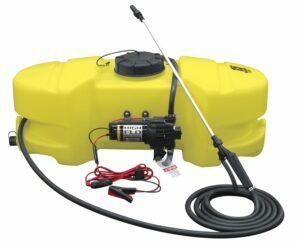 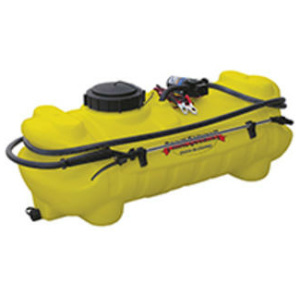 Dependable High-Flo pump with 3.8 GPM. 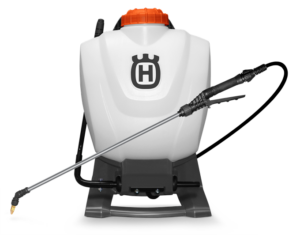 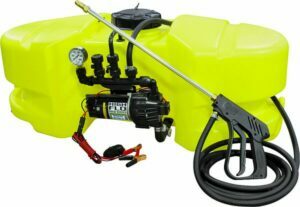 Powerful 35-40 PSI output with 25-30ft maximum horizontal spray stream.